The Center for Astronomy Education (CAE) Teaching Excellence Workshop convened on Saturday and Sunday before the science program got under way. 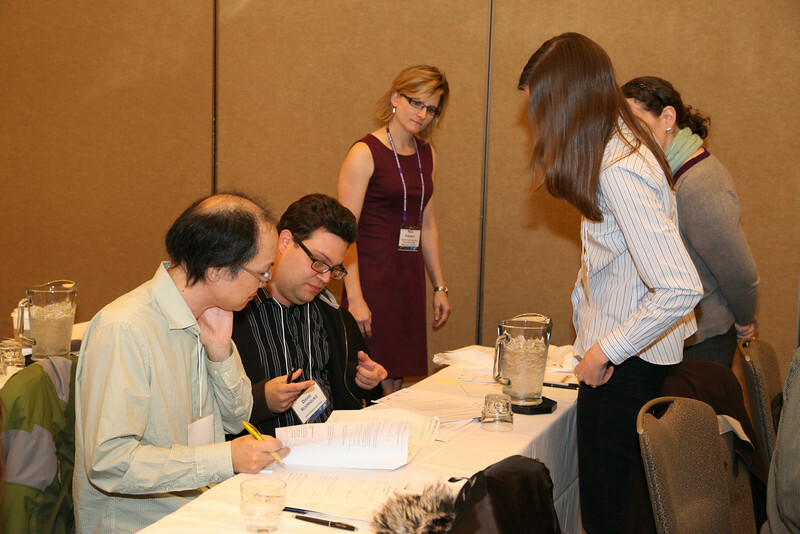 Presenters modeled best practices in implementing many different classroom-tested instructional strategies, and participants gained first-hand experience implementing these strategies themselves. AAS photo © 2013 Joson Images.